Pediatric dentists have additional dental training that focuses on keeping children’s needs in mind. It’s common for children to feel fear when seeing the dentist, and this is why Moorpark Center for Dentistry offers compassionate pediatric dentistry in Moorpark, CA. Our office uses kid-friendly language, our dentists are gentle, and we consider the child’s perspective during treatment. 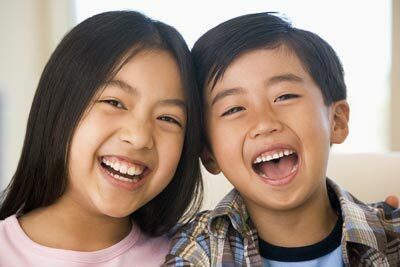 We provide the same dental treatments, such as cleanings, X-rays, and even surgeries, on a child’s level. We can assist in helping your child avoid tooth decay and cavities and continue seeing them throughout their teen years. As soon as your baby’s teeth break through, they should be examined to ensure that everything is growing properly. The American Dental Association recommends as soon as they cut their first tooth and no later than their first birthday. It’s possible for babies to have food trapped in their teeth and develop the same problems that adults can. Our pediatric dentistry expert, Dr. Potts, is eager to educate and provide top-quality dental care for your child. We want to show you and your family that great dental health can be fun! 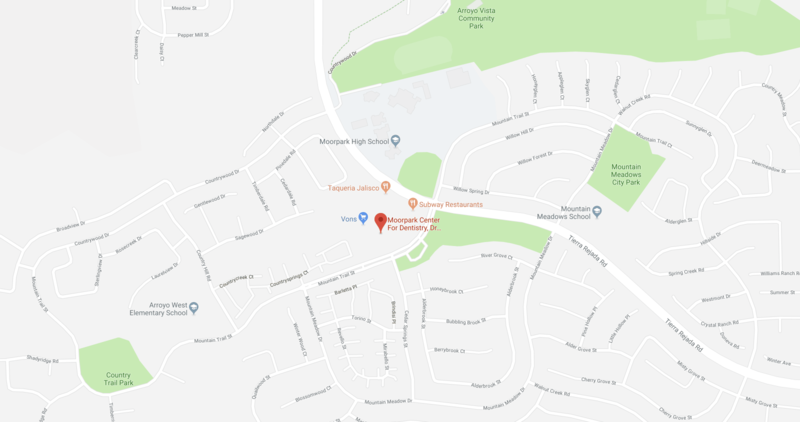 To learn more about 5-star-rated pediatric dental care from Moorpark Center for Dentistry, contact our friendly office today! Simply call 805.243.3999 or click here to schedule your child’s complimentary Moorpark Center for Dentistry New Patient Exam. Your child’s new patient appointment includes a review of their dental and medical history forms, digital x-rays, and an in-depth consultation – for FREE! Plus, you can add an oral cancer screening and teeth cleaning for just $97! Call today – we can’t wait to help your child achieve their best smile!